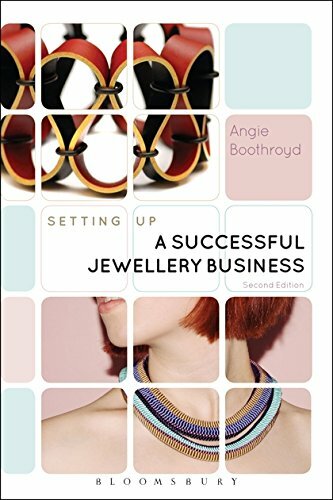 9781474241960 | 2 edition (Bloomsbury USA Academic, April 20, 2017), cover price $22.95 | About this edition: An updated edition of the best-selling handbook, this all-encompassing guide for jewellery entrepreneurs of all levels covers key lessons for setting up, running and growing a jewellery business. 9781408130445 | A & C Black, April 10, 2012, cover price $19.95 | About this edition: This book equips the jeweller with the essential business knowledge and tools to set up their own jewellery business. 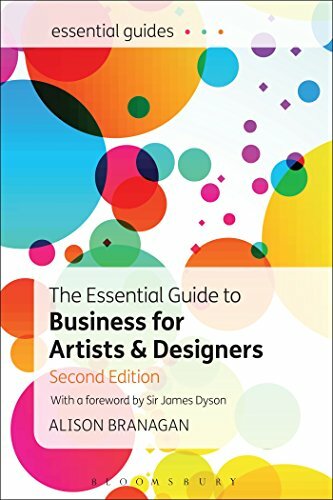 9781474250559 | 2 edition (Bloomsbury USA Academic, February 9, 2017), cover price $29.95 | About this edition: This second edition of the best-selling, comprehensive handbook The Essential Guide to Business for Artists and Designers will appeal to a wide range of artists, makers, designers, and photographers looking to set up and establish an arts practice or design business within the visual arts and creative industries. 9781408119037 | A & C Black, April 26, 2011, cover price $25.95 | About this edition: The Essential Guide to Business for Artists and Designers is a comprehensive business start up book and a practical enterprise skills guide that should appeal to a wide range of artists. 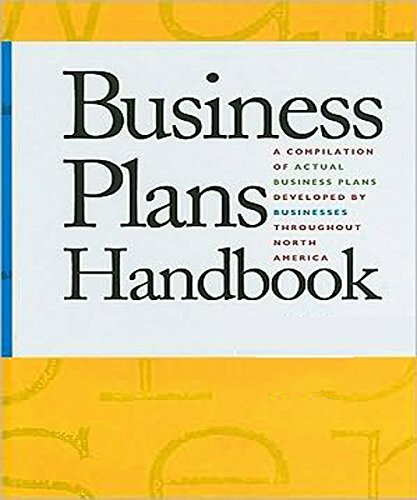 9781413323191 | 13 edition (Nolo, November 30, 2016), cover price $34.99 | About this edition: Step-by-step advice on preparing a business plan You need a sound business plan to start a business or raise money to expand an existing one. 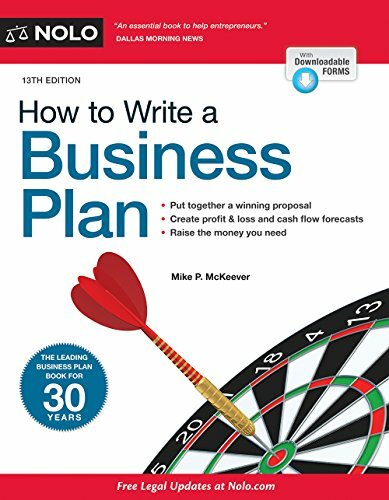 9781413312805 | 10 pap/cdr edition (Nolo, December 6, 2010), cover price $34.99 | About this edition: Write a business plan that potential investors will embrace! 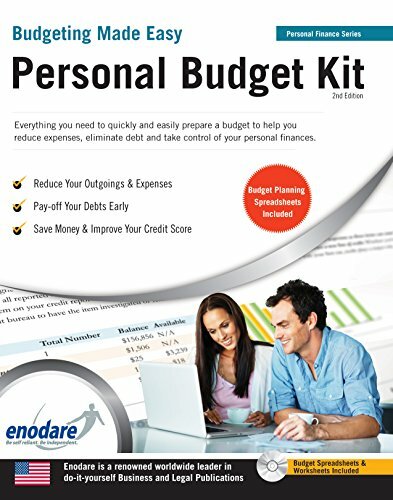 9781906144982 | Enodare Ltd, November 30, 2016, cover price $24.95 | About this edition: In this kit, we’ll guide you step-by-step through the process of creating and living with a personal budget. 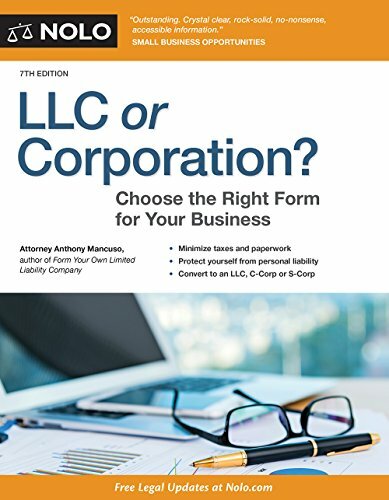 9781413320749 | 6 edition (Nolo, November 11, 2014), cover price $24.99 | About this edition: Decide whether to form an LLC or a corporation -- the most important decision you'll make for your business Your company has grown -- now it's time to upgrade your legal structure to something that will protect you and your assets, as well as provide other benefits. 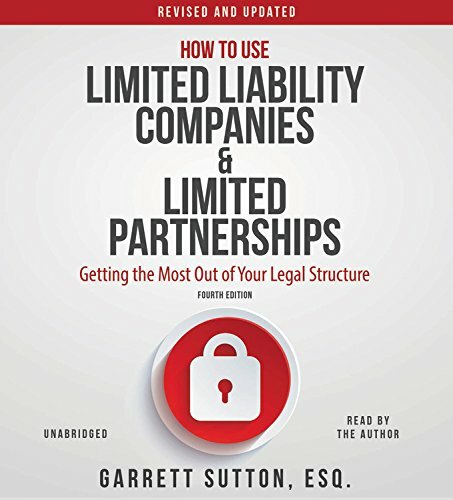 9781413317473 | 5th edition (Nolo, September 17, 2012), cover price $24.99 | About this edition: Decide whether to form an LLC or a corporation -- the most important decision you'll make for your businessYour company has grown -- now it's time to upgrade your legal structure to something that will protect you and your assets, as well as provide other benefits. 9781413312829 | 4th edition (Nolo, December 2, 2010), cover price $24.99 | About this edition: Decide whether to form an LLC or a corporation -- the most important business decision you'll make. 9781413309058 | 3 edition (Nolo, December 1, 2008), cover price $24.99 | About this edition: Decide whether to form an LLC or a corporation -- the most important business decision you'll make. 9781413305586 | 2 edition (Nolo, January 1, 2007), cover price $24.99 | About this edition: The only book devoted to the most important business decision you'll make. 9781413322057 | 12 edition (Nolo, November 20, 2015), cover price $34.99 | About this edition: Reduce your taxes Completely updated for 2015 returns! 9781413320800 | 11 edition (Nolo, November 15, 2014), cover price $34.99 | About this edition: Completely updated for 2014 returns! 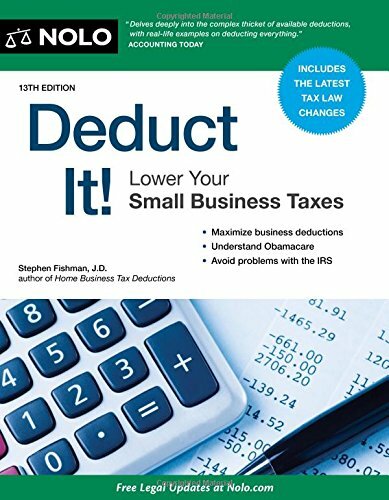 9781413319217 | 10th edition (Nolo, November 29, 2013), cover price $34.99 | About this edition: Business tax deductions, from start-up to success -- learn how to Deduct It! 9781413317589 | 9 edition (Nolo, November 30, 2012), cover price $34.99 | About this edition: Business tax deductions, from start-up to success -- learn how to Deduct It! 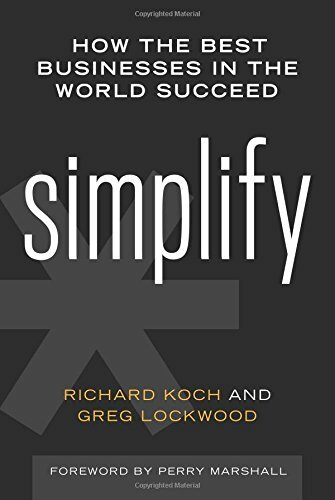 9781413316360 | 8 revised edition (Nolo, December 4, 2011), cover price $34.99 | About this edition: For all your tax deductions, from start-up to success, you need to Deduct It! 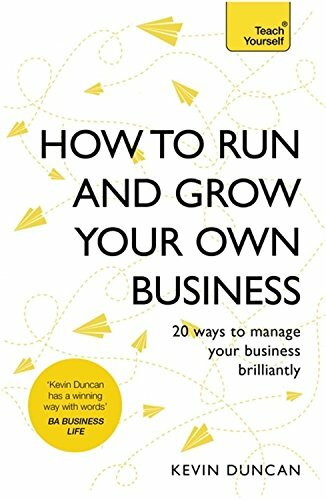 Small Time Operator: How to Start Your Own Business, Keep Your Books, Pay Your Taxes, and Stay Out of Trouble! 9781589797994, titled "Small Time Operator: How to Start Your Own Business, Keep Your Books, Pay Your Taxes, and Stay Out of Trouble" | 13 edition (Taylor Pub, February 16, 2013), cover price $17.95 | About this edition: Written for small businesses, self-employed individuals, employers, professionals, independent contractors, home businesses, and Internet businesses, Small Time Operator is the most popular business start-up guide ever. 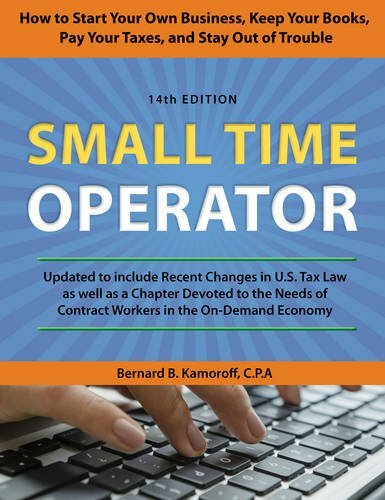 9781589796645, titled "Small Time Operator: How to Start Your Own Business, Keep Your Books, Pay Your Taxes, and Stay Out of Trouble" | 12 updated edition (Taylor Pub, October 16, 2011), cover price $19.95 | About this edition: Here is the help you need to take control of your life and be a success on your own terms in what Library Journal has called “the best of the genre,” and “a remarkable step-by-step manual that is a delight to read. 9780917510304, titled "Small Time Operator: How to Start Your Own Business, Keep Your Books, Pay Your Taxes and Stay Out of Trouble!" | 33 rev upd edition (Bell Springs Pub, October 30, 2009), cover price $18.95 | About this edition: 650,000 Copies in Print! 9780917510250 | 9 edition (Bell Springs Pub, September 28, 2006), cover price $18.95 | About this edition: Be your own boss. 9780917510229 | 8th rev&up edition (Bell Springs Pub, June 1, 2004), cover price $17.95 | About this edition: Written for small businesses, self-employed individuals, employers, professionals, independent contractors, home businesses, and Internet businesses, Small Time Operator is the most popular business start-up guide ever. 9781473638136 | Teach Yourself, November 15, 2016, cover price $16.99 | About this edition: You are about to embark on one of the biggest adventures of your life. 9781599185972 | Entrepreneur Pr, November 15, 2016, cover price $24.95 | About this edition: FUND YOUR DREAM BUSINESSEvery business needs money. 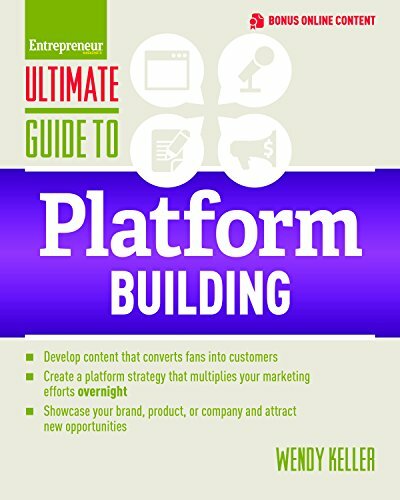 9781599185989 | Entrepreneur Pr, November 15, 2016, cover price $21.95 | About this edition: Your business relies on you for its survival, and its life-blood is sales. 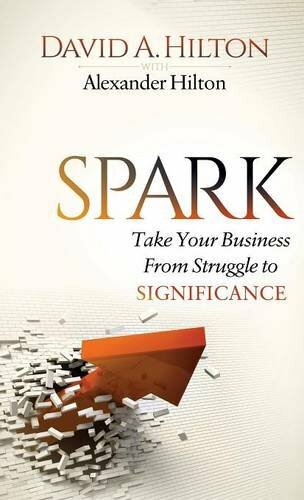 9781630479497 | Morgan James Pub, November 1, 2016, cover price $33.95 | About this edition: Have you ever dreamed of running your own business? 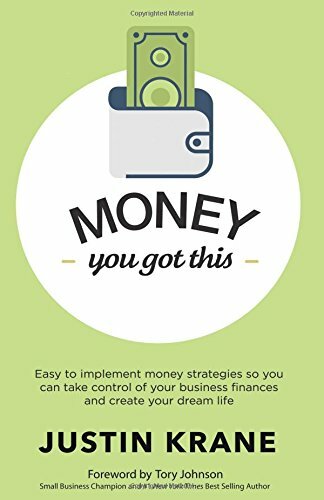 9781630479473 | Reprint edition (Morgan James Pub, November 1, 2016), cover price $17.95 | About this edition: Have you ever dreamed of running your own business? 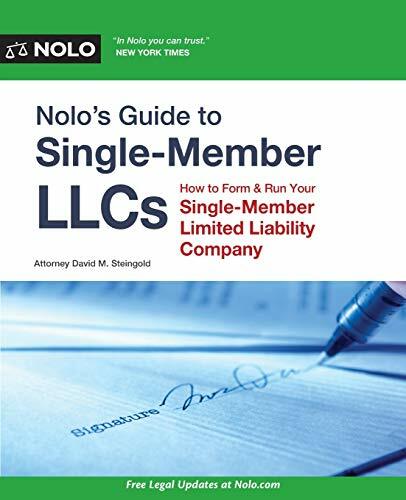 9781413323276 | Nolo, October 31, 2016, cover price $19.99 | About this edition: Find Out All You Need to Know About Single Member LLCs Single-member LLCs are the new business entity of choice for small businesses with one owner. 9781413323139 | 6 edition (Nolo, October 31, 2016), cover price $34.99 | About this edition: If youâre using copyrighted material, donât get suedâget permission! 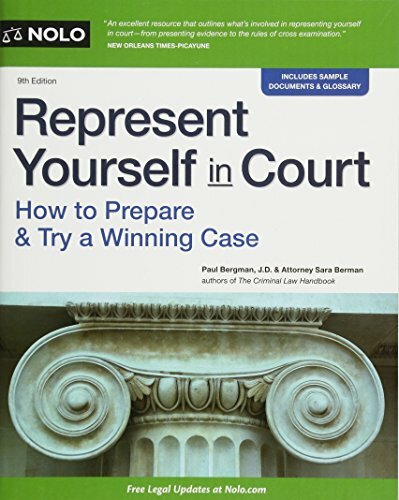 9781413319330 | 5th edition (Nolo, October 16, 2013), cover price $34.99 | About this edition: Want to use copyrighted material? 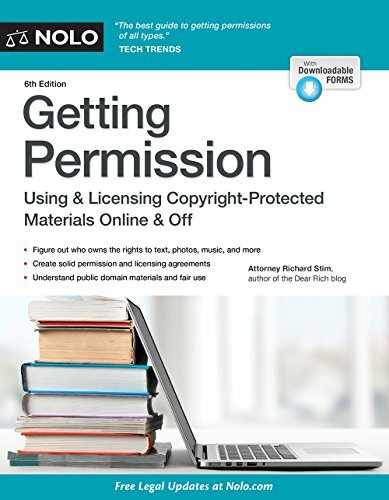 9781413305180, titled "Getting Permission: How to License & Clear Copyrighted Materials Online and Off" | 3 pap/cdr edition (Nolo, November 1, 2007), cover price $34.99 | About this edition: If you plan to use any copyrighted material for your own purposes, you need to get permission first from the owners of that work. 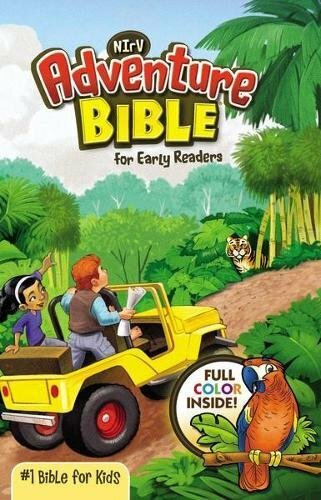 9781413300741 | 2 pap/cdr edition (Nolo, September 30, 2004), cover price $34.99 | About this edition: If you plan to use any copyrighted material for your own purposes, you need to get permission first from the owners of that work. 9780873375368 | Bk&cd-rom edition (Nolo, February 1, 2000), cover price $34.99 | About this edition: Whether creating a web site, an anthology, or materials for a class, artists and educators of every stripe need to copy right. 9781630479183 | Morgan James Pub, October 18, 2016, cover price $16.95 | About this edition: "Justin Krane brings his crazy funny stories right to you. 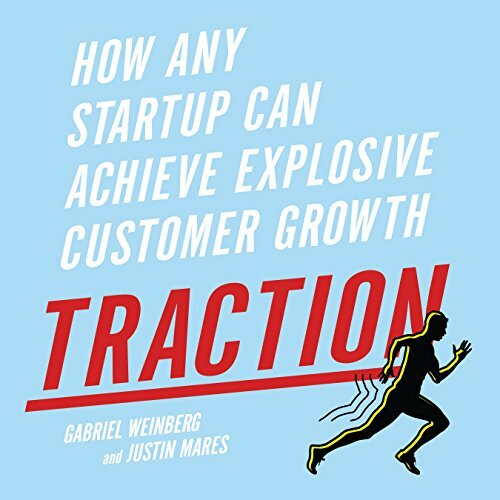 9781591848363 | Portfolio, October 6, 2015, cover price $27.95 | About this edition: Most startups don’t fail because they can’t build a product. 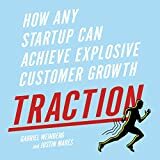 9781469096230 | Unabridged edition (Gildan Audio, October 18, 2016), cover price $30.00 | About this edition: Most startups don't fail because they can't build a product. 9781599185996 | Entrepreneur Pr, October 11, 2016, cover price $24.95 | About this edition: Are you ready to become the next market leader? 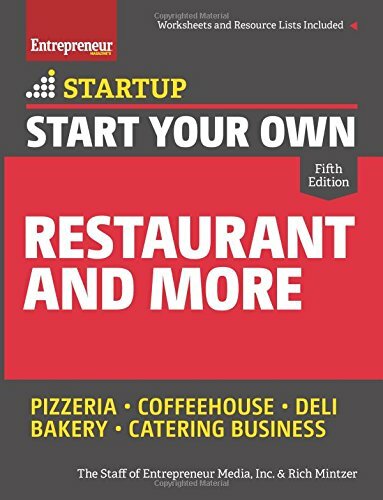 9781599185941 | 5th edition (Entrepreneur Pr, October 11, 2016), cover price $19.95 | About this edition: Thereâs plenty of room for more food businesses, but for a successful restaurant startup you need more than just good recipes. 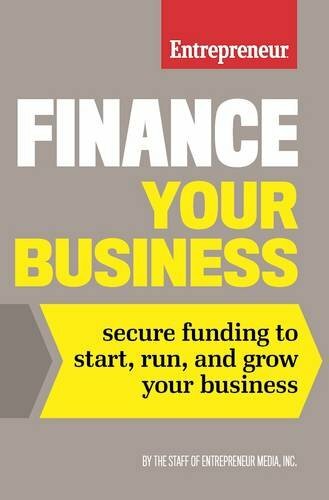 9781410311085 | 36 edition (Gale Group, June 10, 2016), cover price $281.00 | About this edition: Actual business plans compiled by, and aimed at, entrepreneurs seeking funding for small businesses. 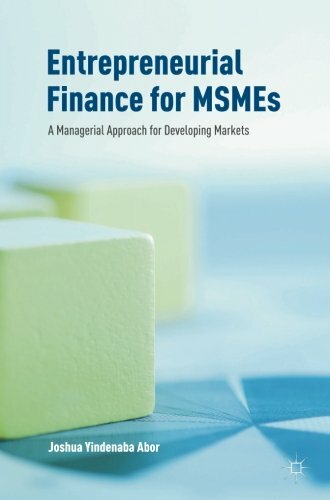 9783319340203 | Palgrave Macmillan, October 4, 2016, cover price $50.00 | About this edition: This book provides a framework for understanding micro, small and medium sized enterprises (MSMEs) as important contributors to economic growth. 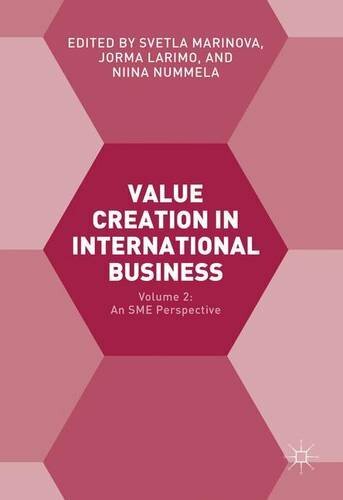 9783319393681 | Palgrave Macmillan, November 2, 2016, cover price $139.00 | About this edition: The edited collection brings into focus the meanings, interpretations and the process of value creation in international business. 9781906144951 | Enodare Ltd, September 30, 2016, cover price $19.99 | About this edition: First-time entrepreneurs face a daunting challenge in identifying all of the issues that must be addressed and mastered when starting a new business. 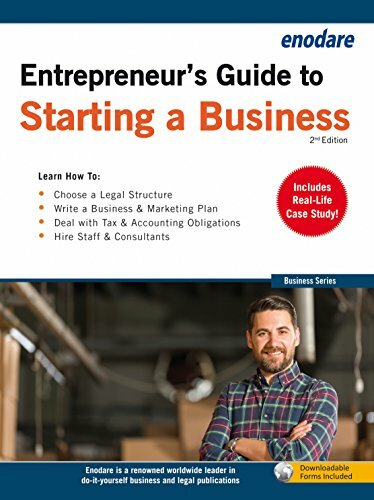 9781906144647 | Casemate Pub & Book Dist Llc, March 15, 2014, cover price $19.99 | About this edition: First-time entrepreneurs face a daunting challenge in identifying all of the issues that must be addressed and mastered when starting a new business. 9781478935360 | Unabridged edition (Hachette Audio, January 24, 2017), cover price $25.00 | About this edition: Protect your assets from attack! 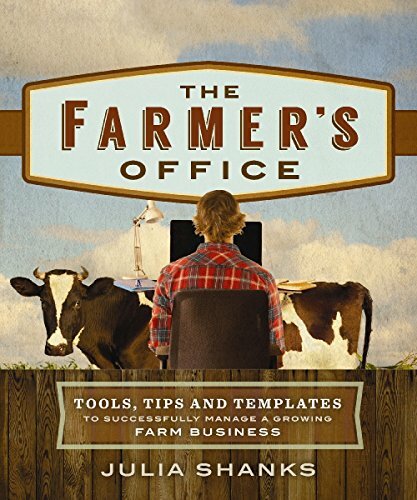 9780865718166 | New Society Pub, September 13, 2016, cover price $24.95 | About this edition: You decided to become a farmer because you love being outside, working the land and making a difference in the way we eat and farm.